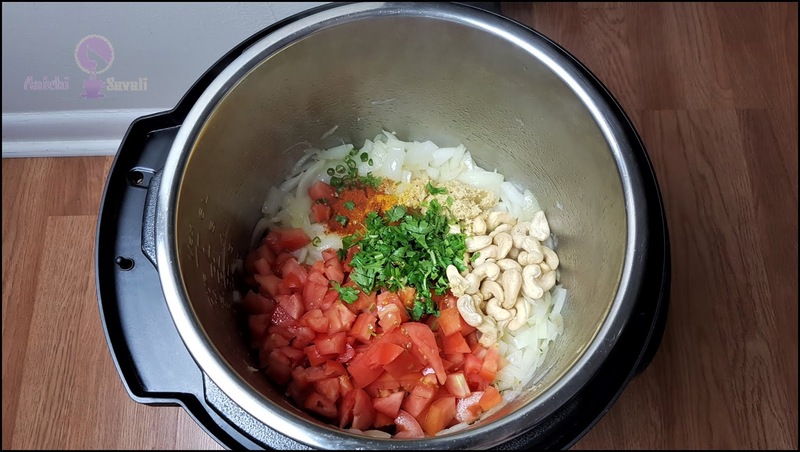 How to prepare Restaurant Style Indian Basic Gravy Masala at home using instant pot. 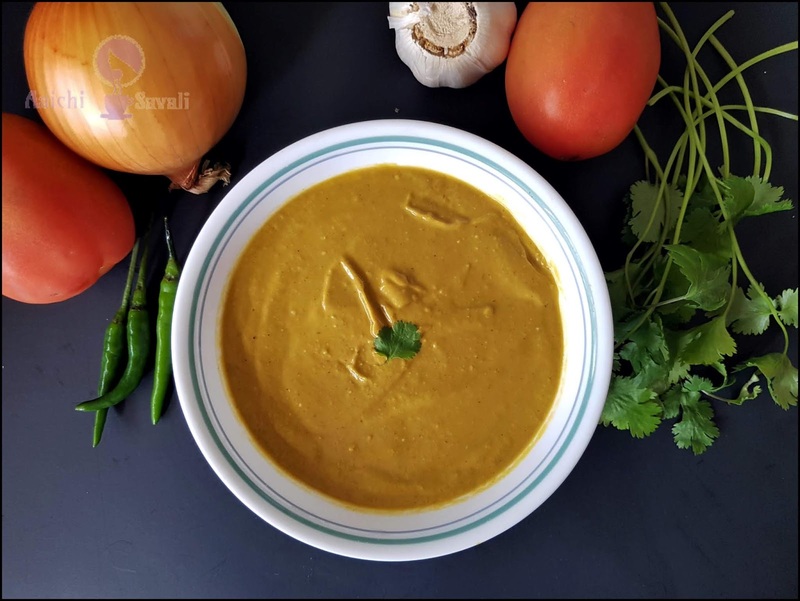 A simple all-purpose gravy masala made with onion, tomatoes, ginger-garlic and Indian spices. Creamy, flavorful, and lump free, this basic gravy masala is easy to make and time-saving too! This basic gravy recipe works spectacularly with any kind of roast, no mess. So preparing and storing a gravy when you have some spare time is a great idea and makes lunch, dinner an extremely easy task on a busy weeknight. When you are ready to cook, all you need to do is add the vegetables of your choice or meat to the gravy masala and cook through. This basic masala is the necessary blend for several Indian dishes, including paneer tikka masala, butter chicken, Matar Paneer, mutton curry, and any Punjabi curry. This recipe makes enough gravy for a single dish, but feel free to double and freeze for later use. Let's give it a try! Course: Main Course, Basic Gravy. 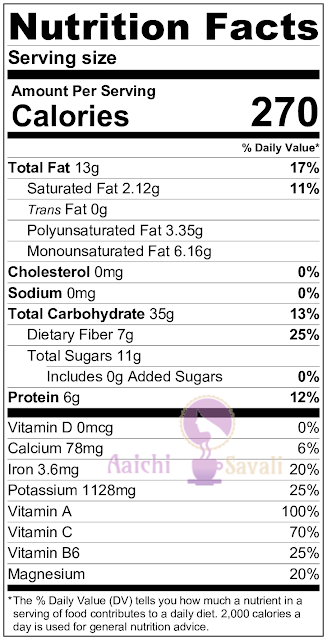 Each Serving Contains 270 Calories. 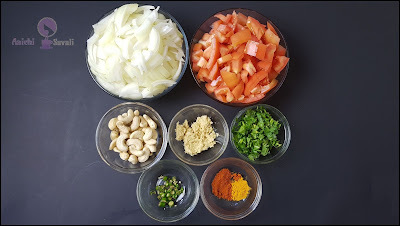 Now, add tomatoes, cashew nuts, ginger-garlic paste, green chilies, red chili powder, turmeric powder, coriander leaves and saute all well. Add ½ cup of water, mix all well and close the lid. Place the vent on sealing position and cook for 5 minutes at high-pressure manual mode. (NPR) for 5 minutes and then move the valve to release any remaining pressure. When the pressure is down, open the lid and allow to cool. Use a blender stick and blend until the gravy masala is smooth. 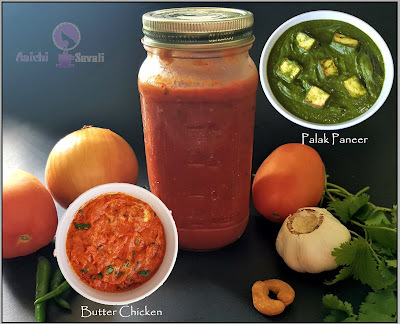 Here, instant and easy basic gravy masala is ready to prepare different curries. Enjoy!!! 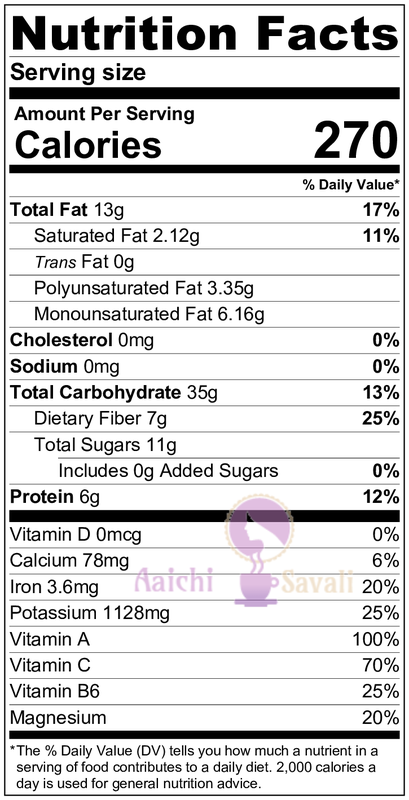 Per serving contains 270 calories, along with carbohydrates - 35.1 g, dietary fibers - 7.05 g, fats - 12.86 g, proteins - 6.3 g.
This gravy masala saves time and output is really very nice. 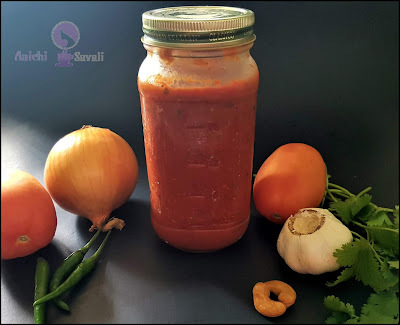 You have to do just one thing prepare this gravy masala and keep in airtight container in the refrigerator and when you want to make curry just toss veggies in this gravy masala and cook for 5 to 6 minutes or till veggies get cooked. Check out my next post that will be about how to make curry by using this gravy masala. Now that you have seen, how to make this instant pot basic gravy masala and you can prepare it any time you want within few minutes.